Route Highlights Smaller lakes, wildlife, excellent fishing, dead-end lakes. This route can be traveled in either direction, although with predominant winds from the west you may want to start at Cross Bay Lake. The option for calling for a pick-up from Trail Center Lodge on Poplar Lake also makes starting at Cross Bay Lake the better option. This is a great route for those wanting to cover some ground and paddle smaller lakes. Smaller lakes give more protection with wind. You’ll enjoy some river paddling south of Ham Lake and have some good wildlife opportunities. You will find plenty of Smallmouth Bass and Northern Pike throughout the route, though if you are looking for Walleyes the lakes south and west of Poplar Lake is where you should start. There are many options to expand this route. 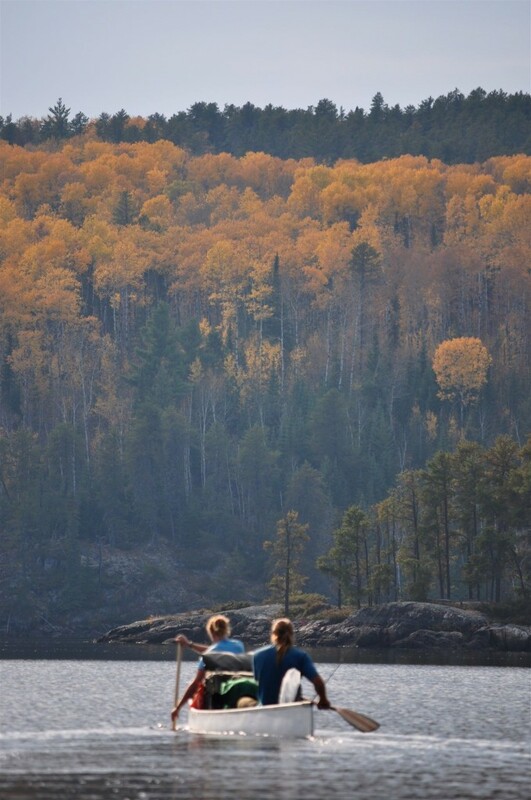 Traveling north through Banadad and Rush Lakes will take you through quieter waters, while heading south through Winchell offers excellent campsites and Lake Trout fishing.